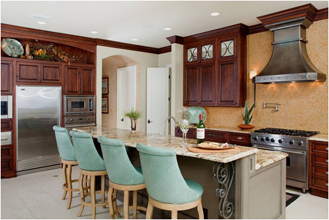 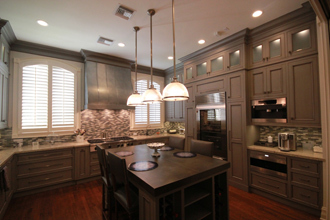 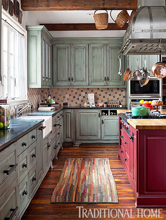 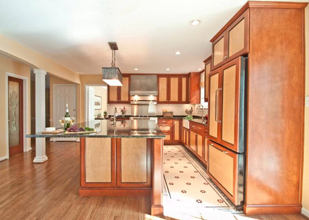 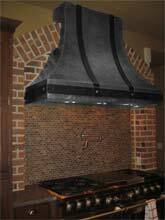 Custom Range Hoods - #2442 | Handcrafted Metal Inc. 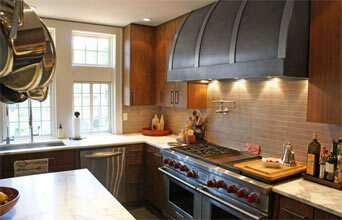 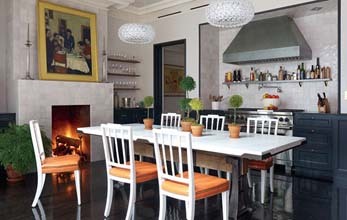 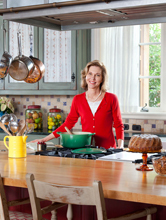 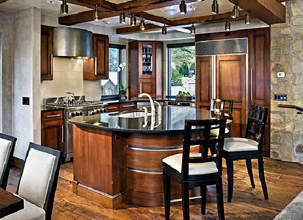 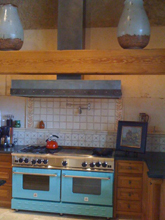 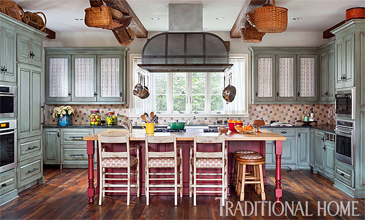 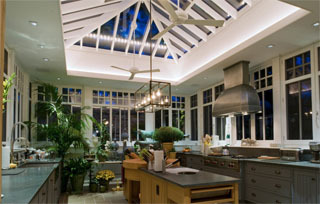 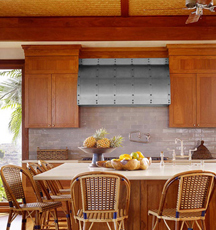 This steel Venice hood was built to cover a cooking island, and was mounted to a very low 92" ceiling. 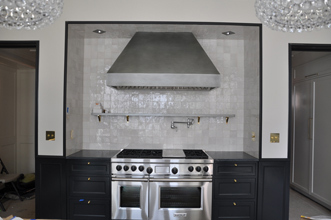 It's made entirely from 16 gauge steel and has our French Grey finish.